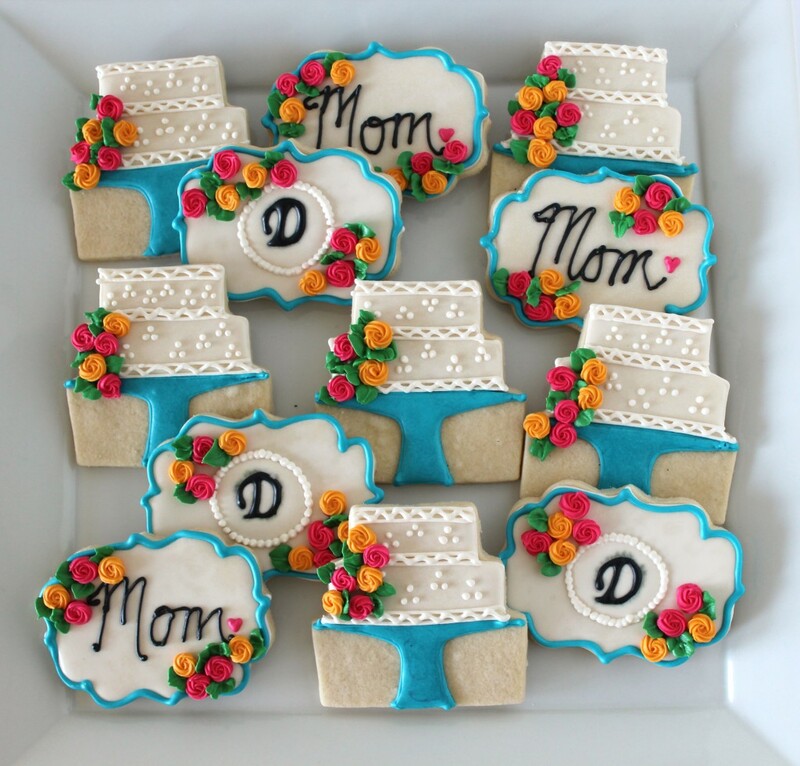 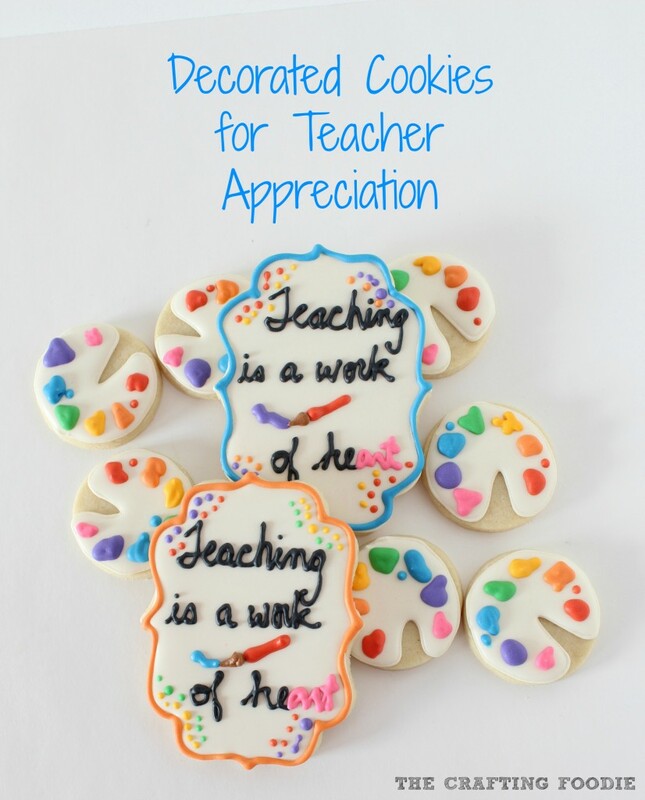 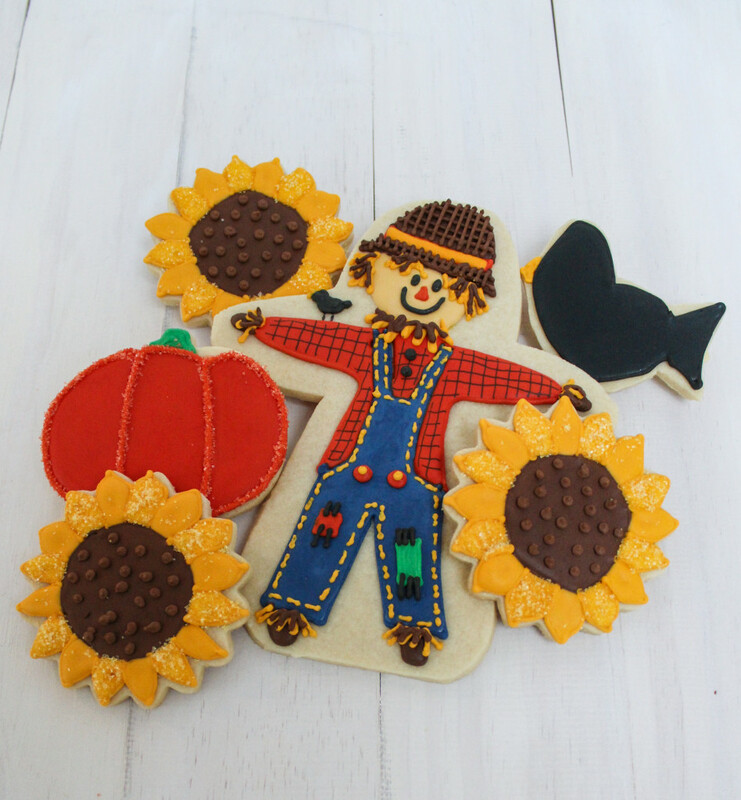 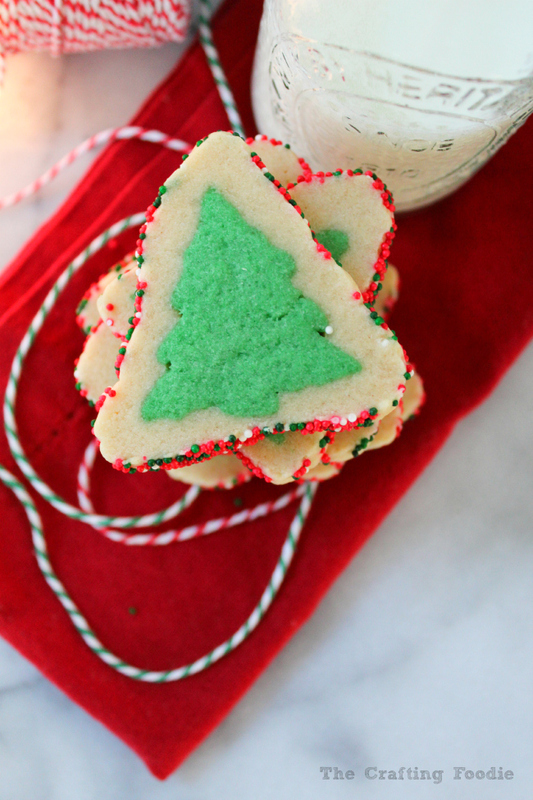 This set of decorated sugar cookies are a perfect festive treat for St. Patrick’s Day. 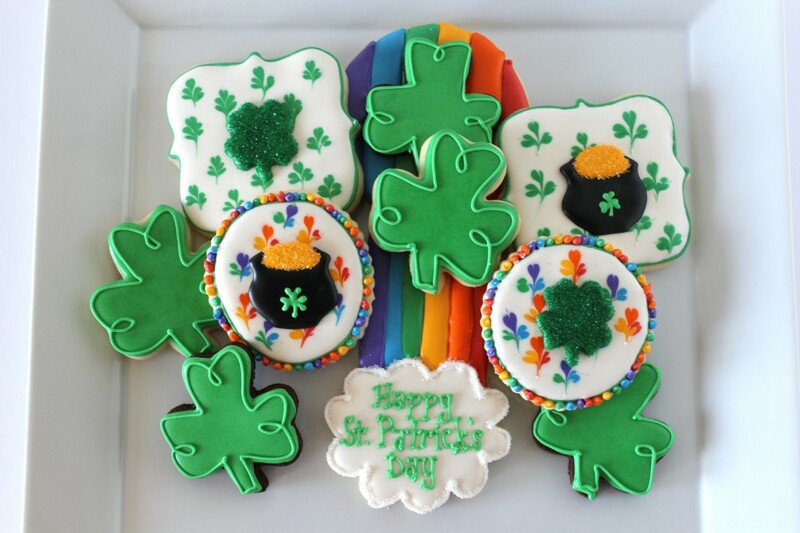 With rainbows, pots of gold, and clovers, these cookies are decorated with sanding sugar, royal icing transfers, and a few other simple techniques that create a beautiful set of St. Patrick’s Day cookies. 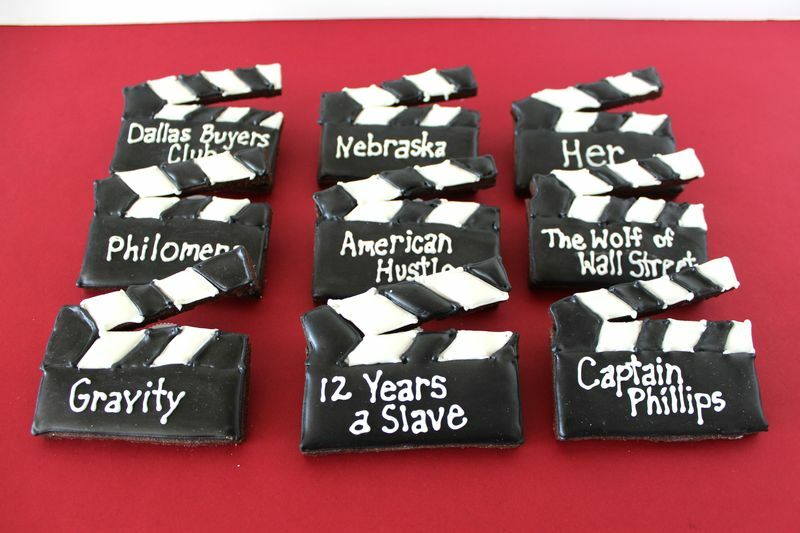 If you’re looking for a special treat to celebrate the Academy Awards, these Oscar statues and director’s clapboards are perfect! 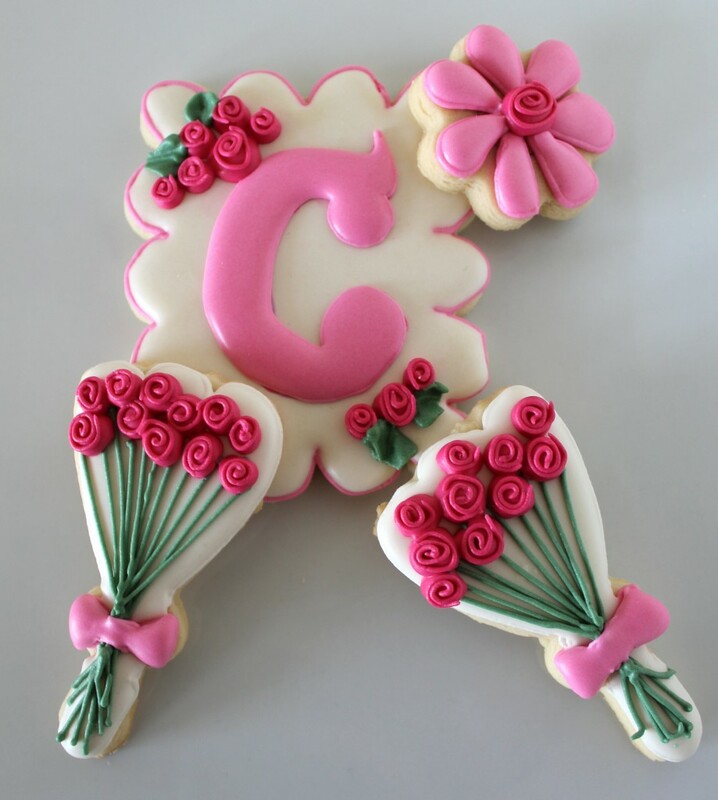 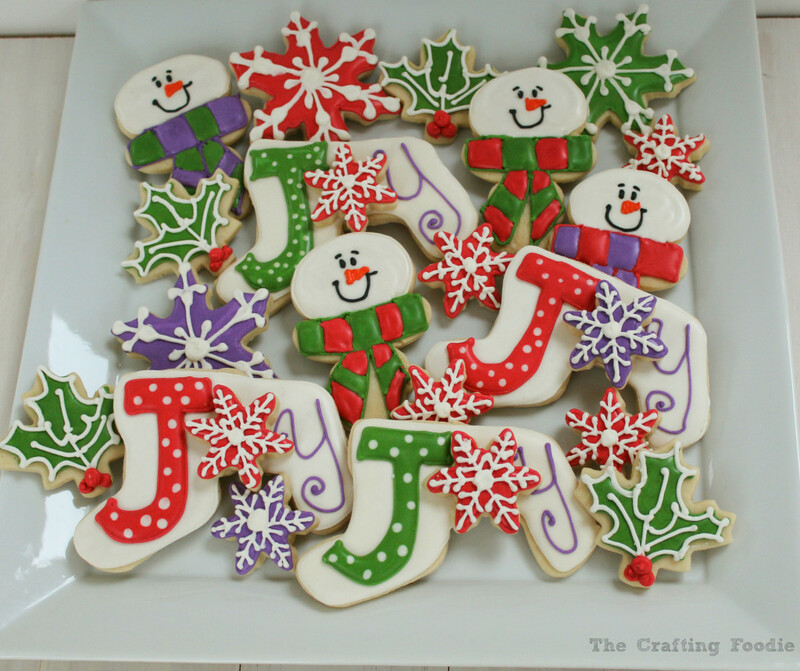 Some simple sugar cookies and a bit of icing brings a festive touch to any party. 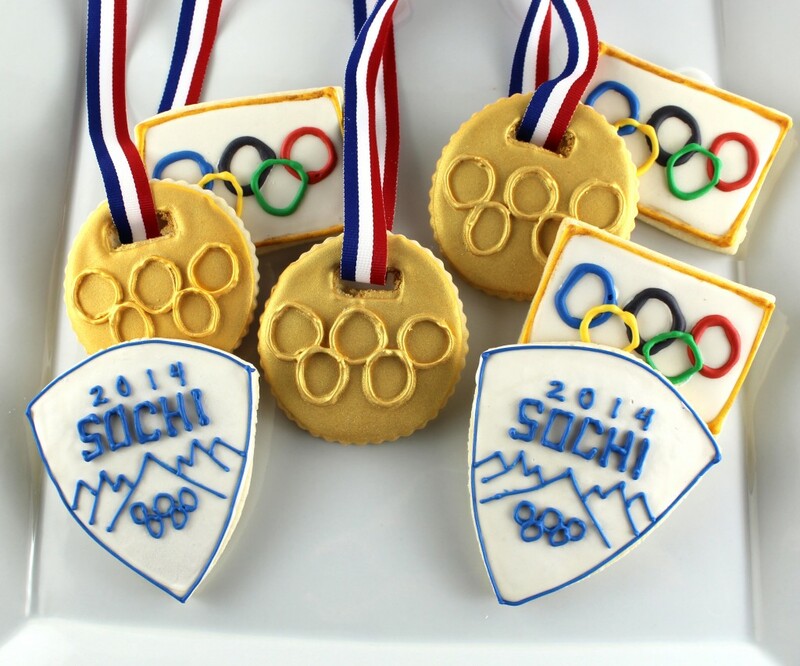 This simple set of Olympic Themed Sugar Cookies features Olympic flags, an Olympic medallion, and gold medal cookies that shimmer and shine. 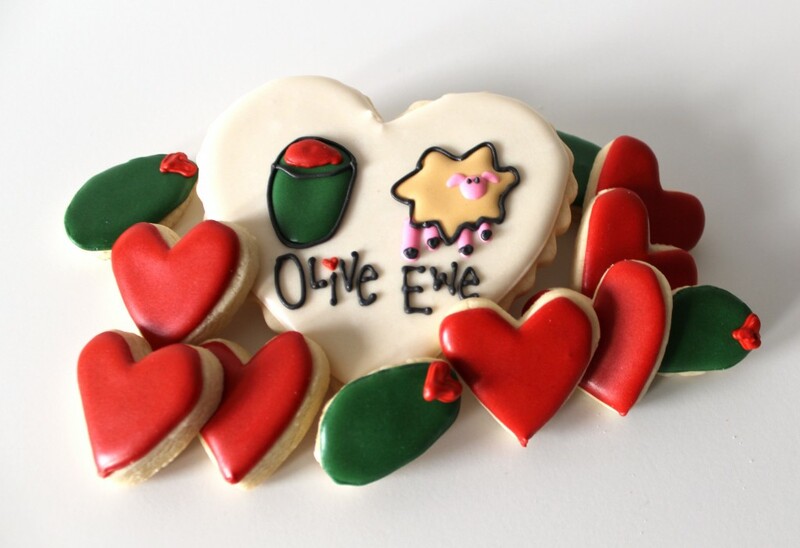 These Olive Ewe decorated sugar cookies are a playful take on Valentine’s Day cookies.